80/20 Fat Loss Review (2019) - Small Changes and Big Results? 80/20 Fat Loss Review – Big Results From Small Changes? Losing weight is a lot of work, and if you’ve been on a lot of different diets, you know that most of them don’t work in the long run. You always gain the weight back. Emma Deangela, the creator of the 80/20 Fat Loss diet program, says that’s because most diets don’t give your body the proper nutrition, so we almost always go back to what we were eating before – the wrong foods. She says that the 80/20 Fat Loss diet program can get you big results from small changes, and that changing 20% of what you eat will result in 80% of your weight loss. That sounds interesting, so I thought I’d take a closer look and see what the program is all about. Is 80/20 Fat Loss a scam? Read on for the full 80/20 Fat Loss review. 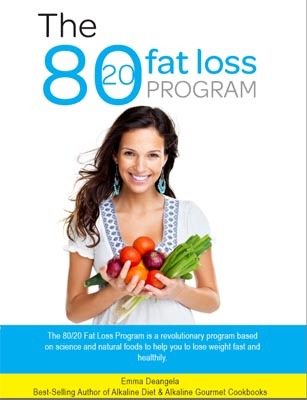 80/20 Fat Loss is sold as a package of ebooks in PDF format. PDF books are readable on most computer devices, which means you can easily read it on your Mac, PC or even a smartphone. You can also download the book immediately after purchase, without having to wait for mail delivery. The Quick Start Guide is a brief synopsis of the program, neatly summarized in 8 pages. The 56 Day Meal Plans Guide is a 58 page book that offers complete meal plans (but not recipes) that conform to the 80/20 Fat Loss program. The Shopping Guide and Exercise Journal are for your own record keeping, so you can keep track of what you eat, how much you exercise, and what you’re buying at the grocery store. The main 80/20 Fat Loss diet book is 127 pages, and explains how a few simple changes to your diet can result in substantial weight loss. A lot of the program has to do with changing the way we look at certain foods, realizing that they’re bad for us, and finding acceptable substitute foods that can satisfy you just as much without the added sugars or fats that those undesirable foods provide. The bulk of the book is the “Learning About Food” section, and the author explains about how certain types of foods that we commonly eat aren’t as good for us as other foods that we could be eating. You’ll know the culprits – it involves minimizing gluten, alcohol, sugar, processed foods, hydrogenated fats, certain proteins, and dairy. No, you’re not going to have to give up all of those things. 80/20 Fat Loss recommends a number of solutions and substitutes for many of those foods, and in other cases, simply recommends that you eat less of them. The 80/20 Fat Loss book also breaks down each suggestion into a Beginner, Intermediate, and Expert level suggestion, so you can start by making modest changes in your diet and gradually work your way up to making more aggressive changes. For instance, you might be told to cut back on whole milk and substitute skim milk as a beginner step. Then you might be told to switch to almond milk as an intermediate step. Finally, you might be told to give up milk completely as an expert step. These sorts of suggestions are presented for every type of food covered in the 80/20 Fat Loss book, so you’ll be free to decide how aggressively you want to pursue changing your diet. The author suggests, of course, that you’ll get the best results by choosing the expert options every time, but she also acknowledges that most people aren’t going to want to start there. 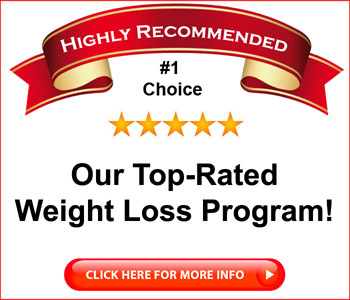 After all, you want to find a diet program that you can stick with for the long haul, so that you can keep the weight off once you finally lose the pounds and reach your desired weight. The 56 Days Meal Plans Guide is a bit misleading. The book does include a list of breakfast, lunch, dinner, snacks and desserts for eight weeks, but it does not include the recipes for those meals. Those recipes are available, but only as an upsell for the original product. If you want the recipes, you’ll have to spend a bit more money. That’s unfortunate, as it would have been nice to include the recipes in the original book, especially since the book is already $47. Another issue I had with the 80/20 Fat Loss book is that the author recommends raw milk for those who wish to consume dairy. I’m aware that raw milk has its fans, but the U.S. government suggests that you only consume pasteurized milk, as some people may become ill from consuming raw milk. I’d take that under advisement while reading the book and use your own best judgment. 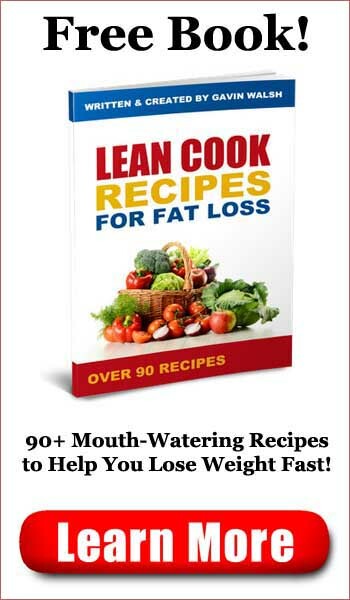 Still, the suggestions offered in 80/20 Fat Loss seem to be sound ones, and if you cut back on the foods that the author discusses and make the substitutions that she recommends, you may very well find yourself losing a few pounds. Whether you can keep them off for the long haul is up to you, of course. All in all, 80/20 Fat Loss is a pretty well written book that offers some good nutritional advice, as well as some good suggestions for gradually making some dietary changes in your life that can help you lose weight and keep it off for good. That last part is the hard part, and it’s the reason that most people move from one diet plan to another. By suggesting that you make changes slowly, one step at a time, 80/20 Fat Loss gives you the opportunity to slowly become accustomed to some new and different foods, and to learn how to make them work for you in the long haul. I’d recommend the book more highly, but deducted one star because the recipes weren’t included. 80/20 Fat Loss is recommended. Click here to visit the 80/20 Fat Loss Website. 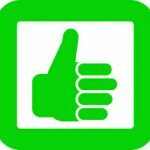 Psoriasis Revolution Review - Treat It at Home? Joint Pain Relief Codes Review - Fix It Yourself?